2209 Loreines Landing Court, Richmond, VA 23233 (#1836728) :: Abbitt Realty Co. HUGE PRICE REDUCTION! SOLD IS WHAT THE SELLER WANTS TO HEAR!!! Over 50K under recent appraisal. Stunning custom home in highly sought after location! 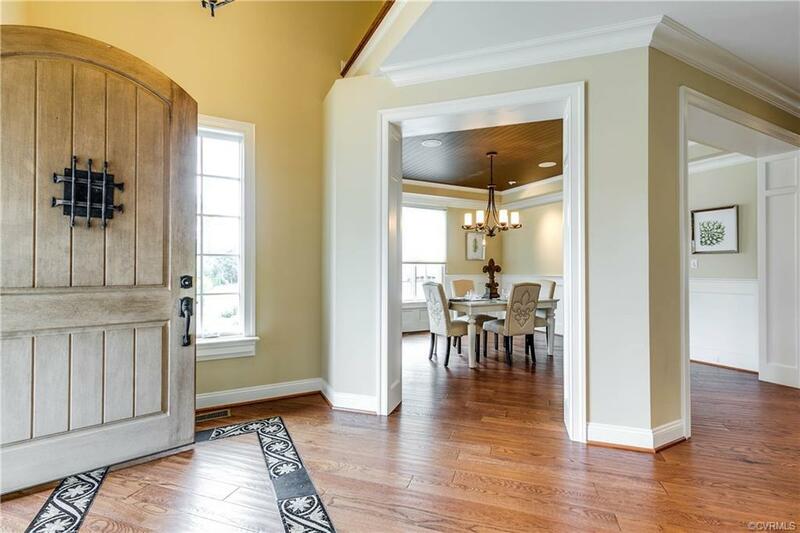 Close to Short Pump's shopping & restaurants, near Innsbrook & minutes to Downtown RVA! Award-winning schools. 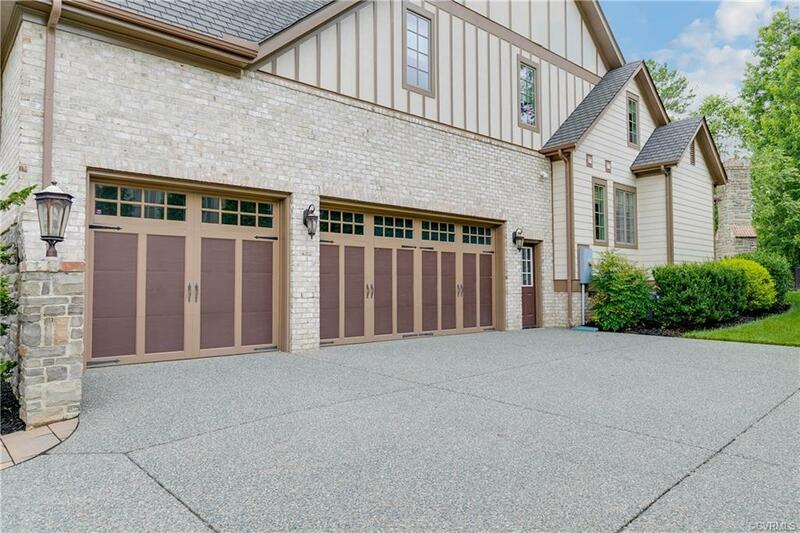 Professionally landscaped lot w/Lighting & Irrigation, 3-Car Garage. Designer touches T/O out w/ 5,000+ sq ft of living area on 3 levels. 4 bedrooms, 3 full baths + two half baths. Custom flooring t/o, custom window treatments, designer ceilings, no details left undone. 1st floor owners suite w/designer bath including custom cabinetry & walk-in shower. Master suite opens to patio w/beautiful outdoor fp. 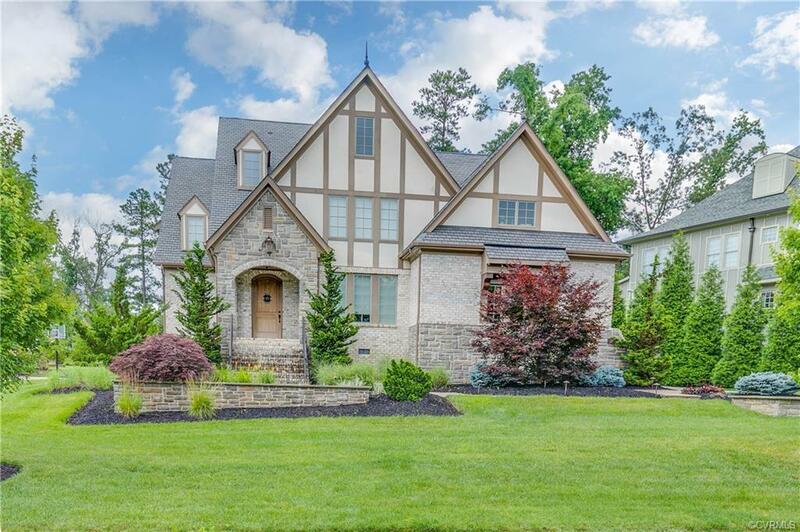 Family Room w/ soaring ceilings & gr stone fireplace open to kitchen w/ all the chef's bells & whistles. Screened porch wired for TV w/floor to ceiling fp! Upstairs features second family room/entertainment room w/ wet bar, 2 TV outlets, along w/ an attached room w/ stone surface bar, beverage refrigerator, & several TV outlets perfect for "sports bar" w/ wine storage. 3rd floor could be rec-room, playroom or additional bedroom & is plumbed for a full bath. Access to lake & boat dock! A "MUST" to see !!! !